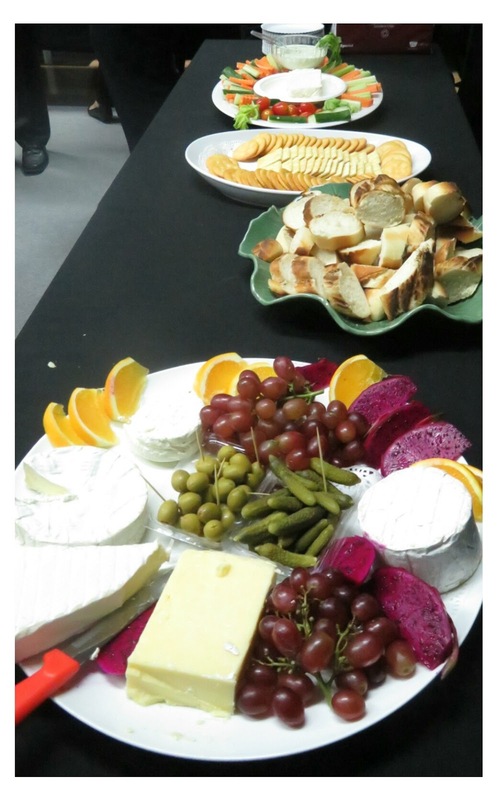 Friends of Garden: Cheese and Snacks for the Parent Information Evening. Cheese and Snacks for the Parent Information Evening. 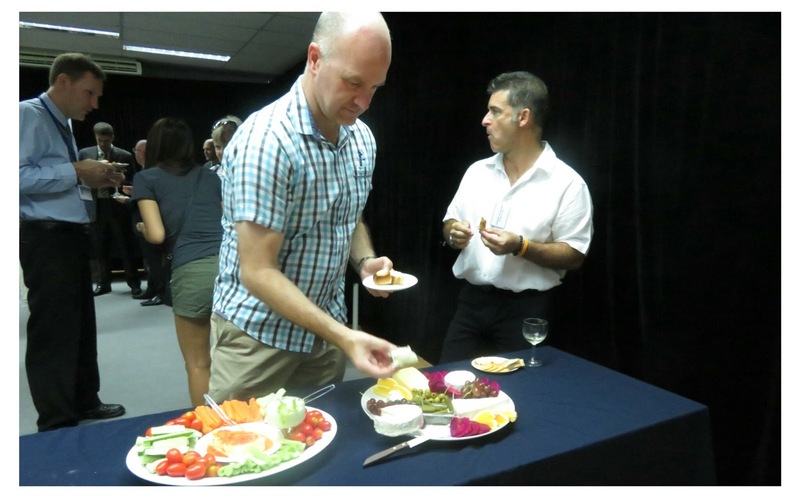 On August 22 GIS hosted an information evening for parents and guardians. The Friends of Garden provided cheese and snacks for the event. 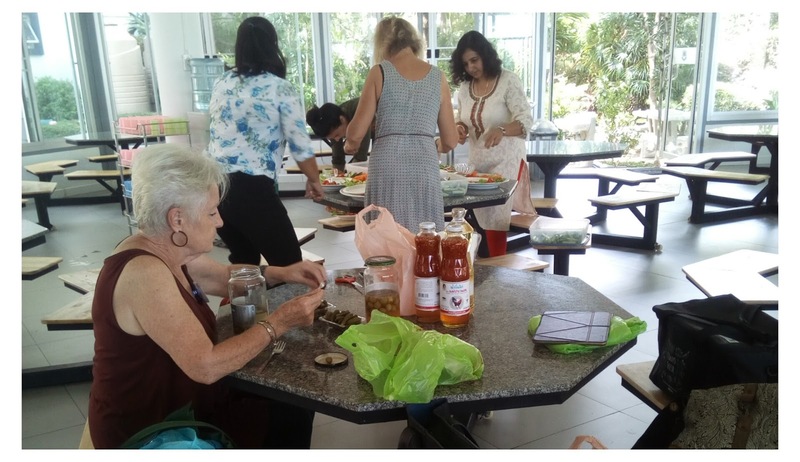 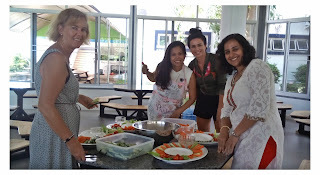 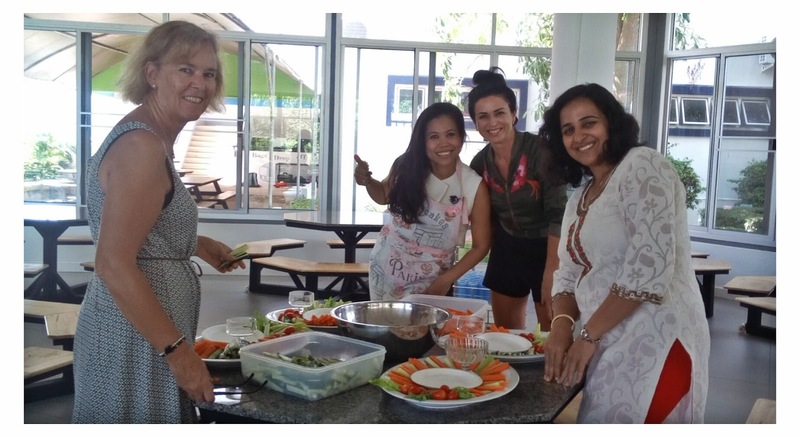 During the afternoon the FOG Action Group met at school to prepare the food. 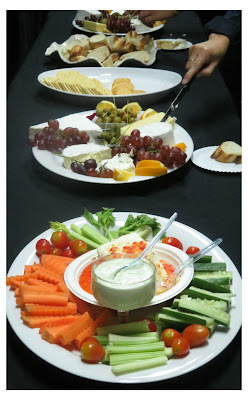 Everyone agreed that the food not only looked good but tasted delicious too.